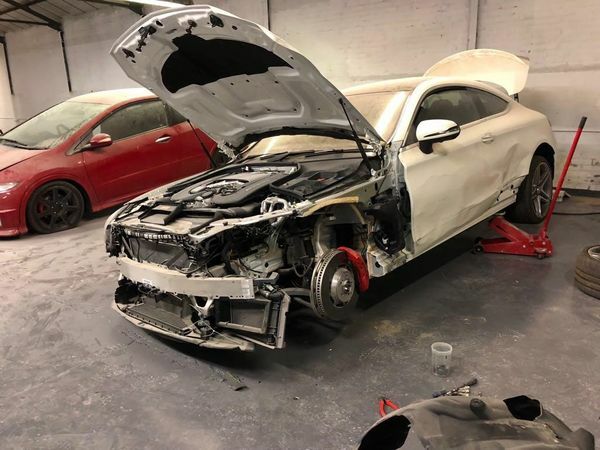 Here at Castle Group London Ltd, we pride ourselves on delivering an exceptional customer experience and quality repairs. 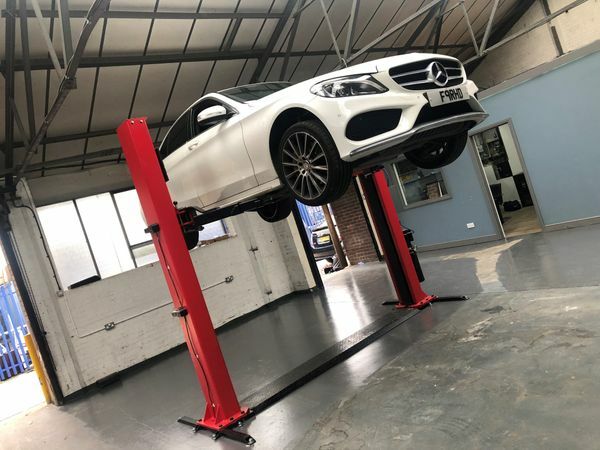 Our team of mechanics have been through thorough training and have many years' experience working with all makes and models. 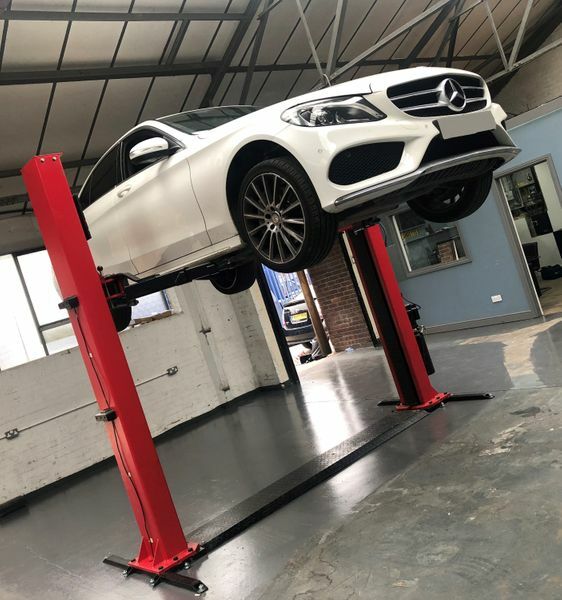 We cover a range of services from diagnostics to clutch replacements, always providing the same high level of workmanship and customer service. We understand the importance of you receiving an efficient and reliable service, that’s why we always keep you in the loop and work efficiently to have you back on the road as soon as possible. All our parts are sourced from reputable suppliers and come with a standard manufacturer warranty, in addition to this our labour is also guaranteed!